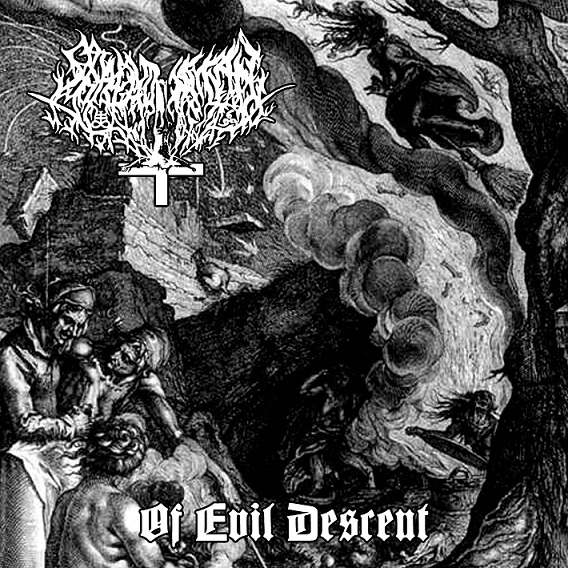 SHROUD OF SATAN's new album "Of Evil Descent" will soon spawn devoted, hateful and pride Black Metal upon who dares to approach. Listen to a first preview song here now! "Of Evil Descent" will be available for the first time on the 24th of February 2018 at their concert in Rostock (Germany). Watch out for the Sol Records booth. Dedication and virtue, tradition and cult are the pillars that support SHROUD OF SATAN's sinister temple. Their second album "Of Evil Descent" does not leave this unholy path. 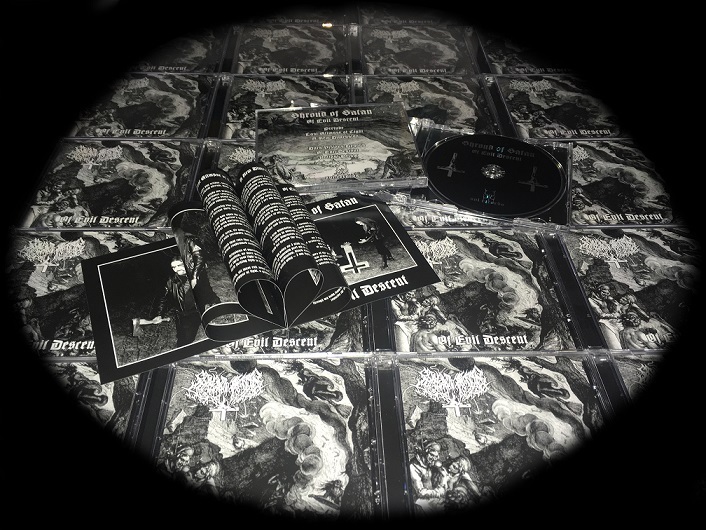 While still incarnating the same hateful pride, the same serious underground approach and the same grim serenity of death and decline, the menacing Black Metal on "Of Evil Descent" reaches a level of atmospheric intensity unrivaled in the band's discography so far.